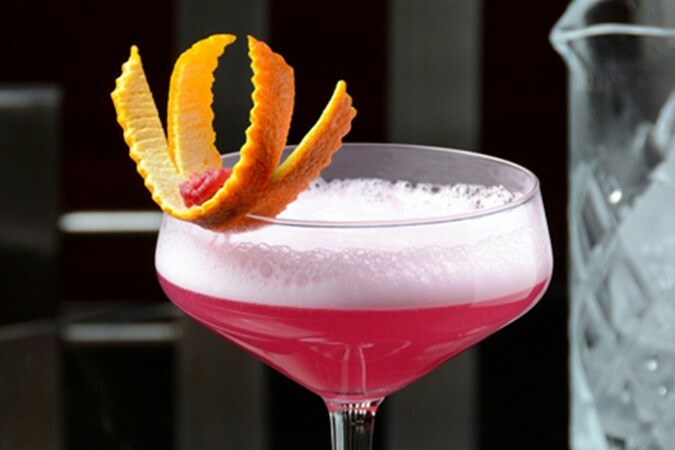 Known for its wide variety of hand-crafted signature cocktails that are refreshing and original, delectable bar bites and live entertainment, MO BAR is currently one of Jakarta’s most fashionable nightspots. 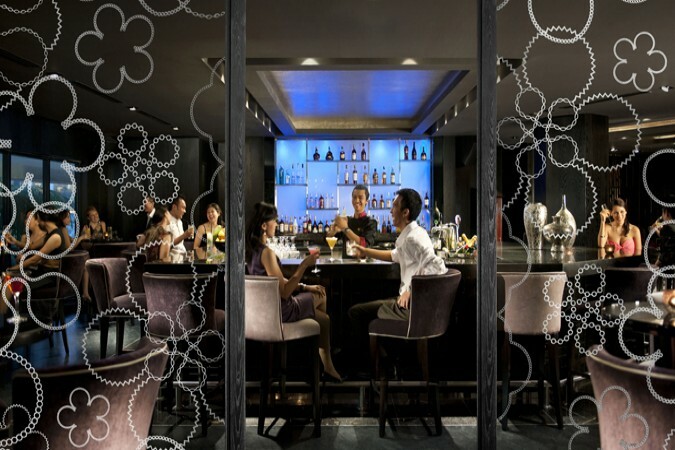 Drawing a fashionable crowd all around, the bar offers guests an enjoyable respite at the end of a busy day. Curated by dynamic mixologists, guests can select from three signature cocktail collections; MO Signature, Twisted Classics and The Curious Bartender. 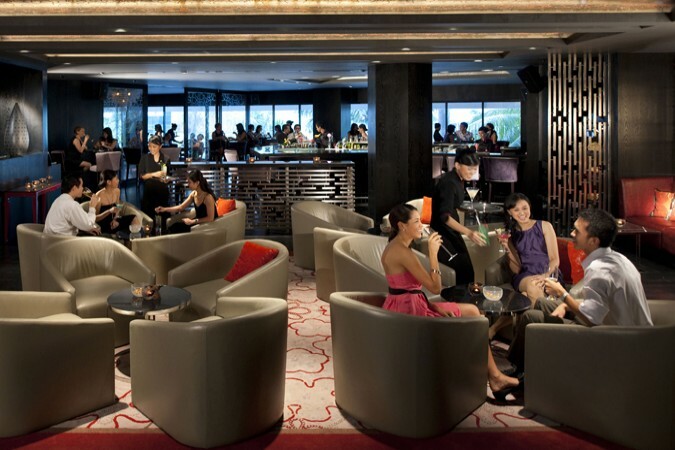 Guests are invited to relax and enjoy original cocktails or classic drinks at the sleek bar or in the sophisticated lounge, where generous-sized armchairs and comfortable sofas provide the perfect base for the evening. Guests sat at the window-facing tables will be able to gaze at the dramatic city view whilst sipping drinks and enjoying the popular resident band.